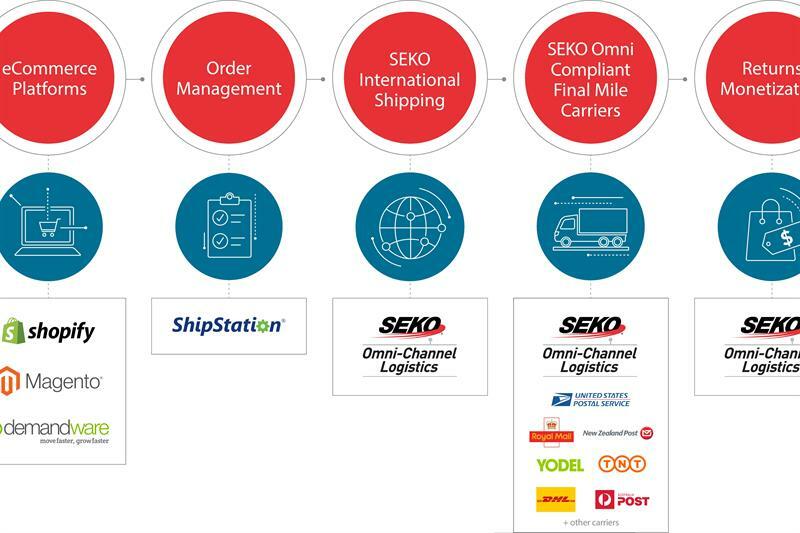 SEKO Logistics is partnering with web-based e-commerce shipping solution, ShipStation. The partnership is hoped to increase its e-commerce merchants’ ability to grow in new cross-border markets. ShipStation helps e-commerce retailers import, organise, process and ship their orders quickly and easily from any web browser. It features the most integrations of any e-commerce web-based solution, with over 150 shopping carts, marketplaces, package carriers, and fulfilment services. Brian Bourke, SEKO Logistics’ VP of Marketing, said the two are excited to combine their respective strengths to open up new markets for their merchants, particularly those exporting from their major markets in the UK, US and Australia. He added that they see substantial growth opportunities to expand the partnership. “ShipStation is already the largest e-commerce TMS provider in the US, but they also want to expand more in the UK and Australia, which we can support with our established operations in both countries.